Did you know that the majority of the people who have hypertension don’t know it? That’s why it is referred to as “silent killer” because those who have it don’t have symptoms. So what is Hypertension? It is a disorder of having unusually high levels of blood pressure. Hypertension is also known as High Blood Pressure. What causes Hypertension? There are many causes of hypertension. They include; age, size, weight, lack of exercise and diseases such as kidney problems, heart disease, diabetes, and many others. Are you ready to make positive transformations to aid in effectively managing your high blood pressure naturally? Here is how to get started. The practical way of managing hypertension naturally is by eating healthy. Changing your eating habits is not easy but worth doing so. You should eat food products that are low on fats; this is because it maintains your blood pressure level hence decreasing the risk of you getting hypertension. You should consider eating vegetables and fruits because they are rich in potassium. When you eat a lot of potassium products, it will reduce the effect of sodium on your blood pressure. Whenever you are eating out, you should consider sticking on a healthy diet. Also, when doing your household shopping, it is vital that you read the ingredient label of the product to determine the elements that were used to make the product. When you decrease sodium intake, it lowers your blood pressure level and reduces the risk of having hypertension. The best foods that will help to reduce sodium in your body are the ones that are rich in potassium, such as vegetables, whole grains, fruits, and many more. You should avoid eating processed foods if it’s a must you eat, then, don’t overeat because it will increase your blood pressure and you will be at risk of getting hypertension. You should restrain from adding salt to your food especially after the food is cooked. The best alternative to use instead of salt is spice such as ginger to add flavor to the diet. Also, go through the product label and see if the product has a low sodium ingredient if it does you should buy the product. It is a fact that as your weight also increases your blood pressure level increases. Weight loss is an effective way of managing blood pressure. It is crucial that you watch your weight and if you are overweight, you should lose extra weight to decrease the risk of having high blood pressure. Moreover, you should ensure that you have a healthy waistline. A healthy waistline is the one that doesn’t have too much weight around it. Excess weight on your waistline increases the chances of high blood pressure. When you have a healthy waistline and weight, it aids in controlling your blood pressure level and reduce the risk of getting hypertension. Enough sleep helps to lose weight. It is recommended that you sleep from 8hours every day. Getting enough sleep will enhance your concentration throughout the day, and also it helps in maintaining your blood pressure level. More intake of caffeine increases the blood pressure levels. The reduction of caffeine intake is an effective way of managing your blood pressure naturally. In research done on the effect of the caffeine on the blood pressure level, concluded that those people who consume a lot of caffeine it affected their blood pressure levels. While those you don’t take caffeine their blood pressure was not affected. Doing exercise often will aid in maintaining your blood pressure to a safer level. Some of the practices that you can do include; morning runs, swimming, or walking. These activities are the best in effectively managing your blood pressure naturally. If you have hypertension, daily exercise might help in lowering your blood pressure level. Also, if you haven’t been diagnosed with high blood pressure, it is advisable that you exercise regularly to reduce the risk of developing high blood pressure. However, ensure that you continuously exercise to maintain healthy blood pressure levels. Managing hypertension the natural way is not that easy, but it is possible. Nevertheless, you must be willing to change your eating habits for you to manage your blood pressure naturally effectively. 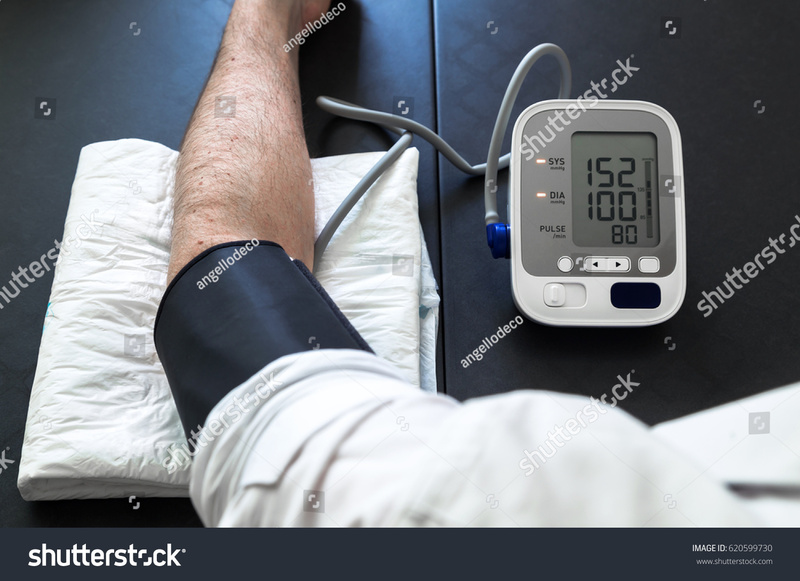 There are many cases of people dying as a result of high blood pressure is reported daily, it is high time that you start: exercising regularly, reduce intake of caffeine, eating a healthy diet, losing extra weight and reducing sodium intake your food. Do everything that you can to practice the different ways of managing hypertension naturally as explained above in this article. And you will be assured of having safer blood pressure levels, hence reducing the risk of you developing hypertension.